THE BETEASY brand has been revived from the dead and will reform in 2018 to encompass the outgoing CrownBet and WilliamHill brands, under the leadership of Matt Tripp. CrownBet and WilliamHill have both been purchased by overseas gambling giant, The Stars Group, and will begin a new age under the original branding that Tripp used before Crown Resorts purchased his new bookmaker, back in 2014. With weekly cash-back deals on all the major race meetings around the country, competitive odds and clear and concise customer service, BetEasy will utilise all of the strengths of its two predecessors and hit the ground running, providing an elite betting product. BetEasy don’t sell themselves short when it comes to offering a wide range of horse racing futures options and live markets. By clicking into the “Racing” section on the homepage, punters will get a clear view of the day’s racing action from Australia, New Zealand, Asia, USA and Europe. On the sidebar they have a “Racing Futures” section where punters can find the major races from around the world to bet on. BetEasy lead the racing futures section with the Melbourne Cup being the most popular futures betting option for Australians. The biggest race in Australia also attracts the most money spent with bookmakers and placing a Melbourne Cup bet with BetEasy is a logical choice. Why? Because their odds for the big race are extremely rewarding. They are currently offering $13 for the Melbourne Cup favourite, whereas other bookmakers are offering $10. That’s the value you get when betting with BetEasy on the major races. BetEasy don’t just focus on the Melbourne Spring Carnival — which includes the Caulfield Cup and the Cox Plate — they also cover The Championships at Randwick and any other major racing event. Futures markets are available for the Brisbane Winter Carnival which includes the Group 1 Stradbroke Handicap and the Group 1 Golden Slipper with the two year olds always attracting a massive betting pool. Other Australian racing futures markets available include the WA Oaks, Railway Stakes, Newmarket Handicap, Sires Produce and the Karrakatta Plate. Of course they also cover every TAB greyhound and harness racing meeting across Australia, plus many international meetings. BetEasy also offer a large selection of futures markets in New Zealand, Asia and Europe. They currently have all markets open for the Cheltenham Festival which includes all the major jumps races — World Hurdle, Ryanair Chase and the Champion Chase — along with the Cheltenham Gold Cup. When the Royal Ascot carnival rolls around, every single race from the world famous carnival is open to punters from any country. They also offer options on the races from across the ditch, including the New Zealand Derby, Oaks and Auckland Cup. While BetEasy is not licensed in New Zealand it has served the NZD currency since the bookmaker’s original inception in 2014. Racing in Asia is also big-time business with Hong Kong and Singapore extremely popular among horse racing bettors. Meetings at Hong Kong and Singapore are often held during the twilight hours which makes them popular options for punters that like to spend the night on the punt in Australia. As previously mentioned, the odds on horse racing events at BetEasy are very competitive. 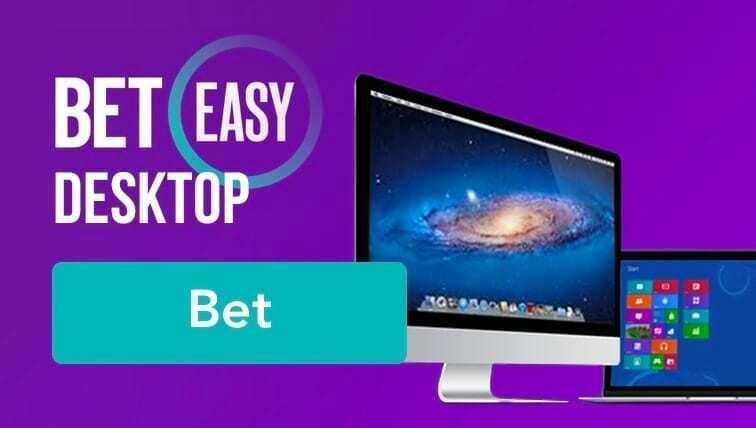 Due to the popularity of Crownbet & WilliamHill as a top bookmakers, the size of BetEasy’s combined betting pools will be very strong, which makes for better odds. If the betting pool is small, then the payouts for win, place, quinella and trifecta will all be lower than those betting into a big pool. They also offer “Best Tote Plus” which enables punters to get the best odds across all the major public totes across Australia. This means if one TAB is offering $3.20 for the win, another is offering $3.40 and BetEasy are offering $3.25, punters who select Best Tote Plus will receive $3.40. BetEasy also has an option called Midi Div which gives punters the second highest dividend declared by all three totes. This option is available for win, place and each way bets but only on harness, greyhound and international races. This option is popular for international bettors as the difference in totes for races around the world can be very lopsided. Using Midi Div gives punters security that their odds will be some of the best available. Along with Best Tote Plus which runs as a promotion, BetEasy also offer “Protest Payout” which gives punters the freedom of knowing they can’t lose on protest. Too good to be true? You’d think so but if you place a bet on a horse that wins the race, but loses in the protest room, it doesn’t matter. BetEasy will pay out the win bet on both first and second horses. This promotion only applies to Australian races with a maximum payout of $10,000 per customer per race. 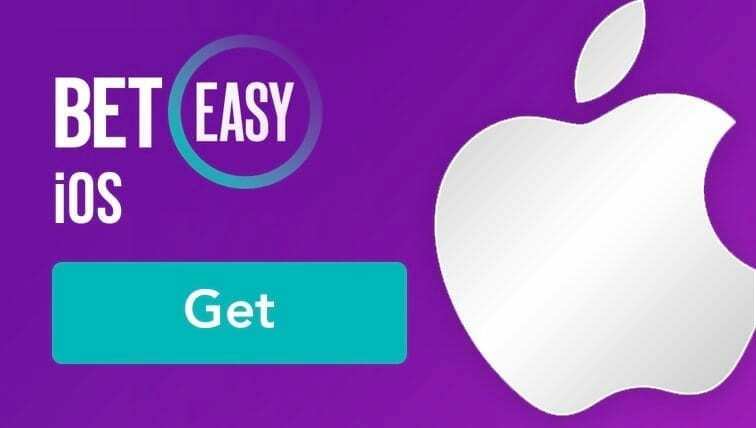 When such carnivals as the Melbourne Spring Carnival are on, BetEasy will start running various promotions that involve the Cox Plate, Caulfield Cup and Melbourne Cup. These offers include free bets, bonuses, different bet types and better odds. 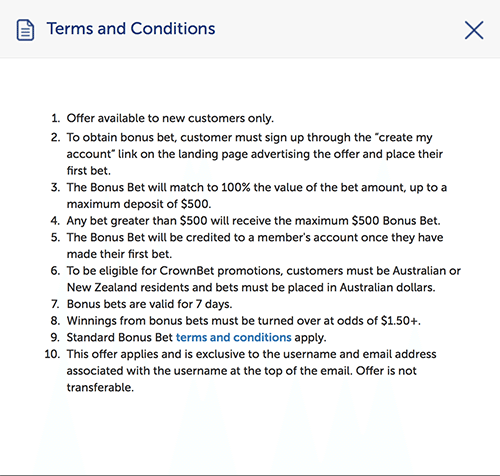 Currently BetEasy is giving new customers up to $500 in bonus bets, so in essence you can deposit any amount up to $500 and have it doubled. Keep in mind these promotions do have wagering requirements attached. ^New Customers only. Turnover requirements apply. T&Cs apply. Excl NSW, WA, SA & VIC. Gamble responsibly. BetEasy offer a wide range of sporting options to include in your multi-bets. BetEasy offer betting options for most sports around the world, in fact, you’ll be hard-pressed to find a sport they don’t offer a market on. They have current markets for the popular Australian sports such as NRL (National Rugby League), AFL (Aussie Rules) and A-League football. U.S. sports are some of the most popular betting markets due to the wealth sports available, betting options and time of play. American sports include MLB (Major League Baseball), NBA (National Basketball Association, NFL (National Football League) and the NHL (National Hockey League). Each league runs for at least five to seven months of the calendar year and betting on them is extremely popular. BetEasy also cover the major sporting events including the recent Cricket World Cup, Football World Cup, all four tennis and golf majors and any large sporting event around the world. Other sports where betting is available include: boxing, darts, MMA, cycling, handball, lawn bowls and surfing, just to name a few of the many sports available. Depositing with BetEasy is simple and easy. They offer various payment methods including Credit Card, POLi, EPAY or bank transfer. The most common depositing option is via credit or debit card, which allows punters to put money into their accounts with a simple click — providing they are logged into their account. They also provide the payment system “POLi” which is an online payment company based in Melbourne, Australia. This allows users to log into their internet banking to make a quick and easy deposit. For those who don’t use either credit or debit cards, a bank transfer is a popular option. You will transfer or deposit money into a Commonwealth Bank account held by the bookmaker — this payment can also be made at a brick and mortar bank. It can also be the preferred option for punters wanting to make a large deposit but waiting period will incur for the process to clear. Withdrawing is the fun part of being involved with BetEasy. You have had success and now it’s time to take your winnings out. Simply visit the banking section on the website and click into withdrawals. You have the option to either withdraw into a nominated bank account via a bank transfer, or the money will head back to the credit card you deposited with. 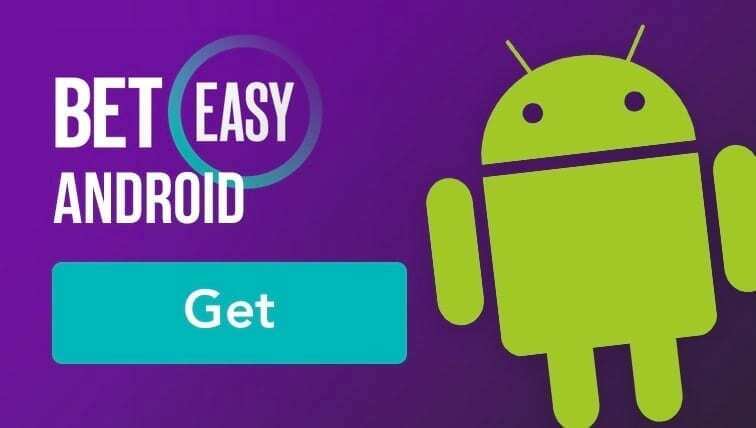 Moving with the times, BetEasy has adapted well to the mobile betting takeover and they offer every possible option to punters. 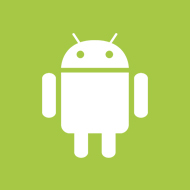 They have outstanding apps (applications) for betting on iOS, Android and other mobile devices such as tablets. The ease of their apps allow punters to quickly switch between sports, racing, bet slips and other options. Making placing a bet easier, the apps available get straight to the point. Simply find your desired bet and all the information is right there for you. The BetEasy apps have every market option available for both sport and horse racing. BetEasy’s mobile website uses a simple structure to cut back on loading times, meaning punters can get the best value odds in quick time. 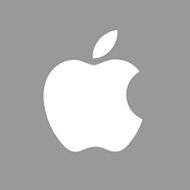 Finding the right app for your device can be found on their website. 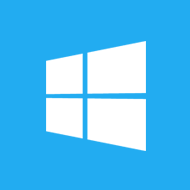 The mobile website is basically a mirror of the app but you do not have to store the software on your device. Deposits and withdrawals are also easily made via handheld phones and tablets. BetEasy to CrownBet and back again – How did we get to BetEasy? BetEasy is the brainchild of Sportsbet founder Matthew Tripp. After coming into the market with his new brand in early 2014, Tripp’s bookie business BetEasy had 67 per cent of the company bought by Crown Resorts before casino mogul James Packer and Tripp announced they would be rebranding the company Crownbet. Offering some of the best odds, a wide range of markets and quality promotions, Crownbet quickly become the go-to sport book for many punters. Their sport and horse racing coverage was outstanding, and their sponsorship of major sporting and horse racing events reflected that. With a quality website, Crownbet engaged new and existing customers and was one of the most popular bookmakers in Australia. Crown Resorts troubles in Australia and abroad in 2018 led to the company selling its bookmaker to overseas giant The Star Group, which consolidated its service with its purchase of William Hill to boot. 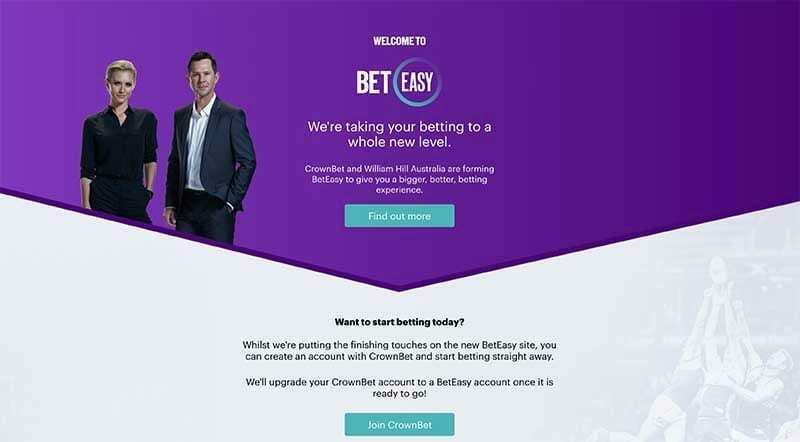 The Star Group, in an effort to challenge Sportsbet and its big Australian competitors, has gone back to the BetEasy brand and consolidated staff and resources from both big bookmakers to provide an exciting, elite online bookmaker. 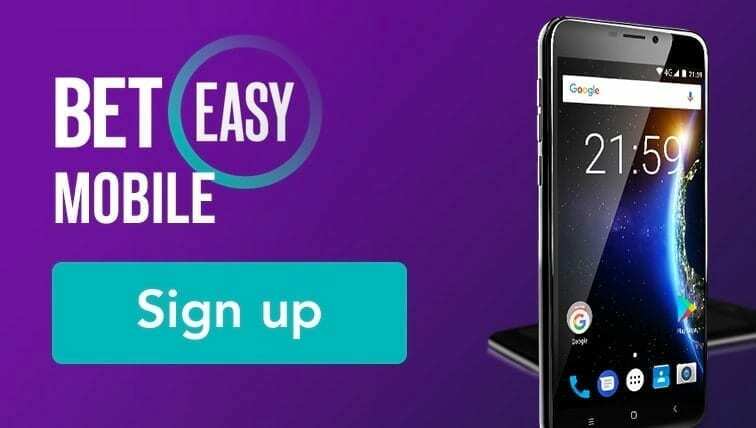 While the BetEasy.com.au mobile site is fast and more than adequate to get your bets on in a timely manner, the extra features you’ll get with the bookmaker’s dedicated apps make them a no-brainer for your smartphone or tablet. BetEasy is a great bookmaker for the everyday punter. Despite proclamations they would take on the punter the bookie, like most of them, has got a reputation for cutting off successful punters. Despite this we find we can bet up to $10,000 on a horse race and have minimal trouble getting on. Although several of us have been cut off in the past and then re-instated. If you are a regular betting on the Australian turf you would be mad to not have an account at BetEasy, largely because they are a well drilled machine and run the right specials and bonuses at the right times. Sign up at BetEasy and receive up to AUD $500 in bonus bets – one of the most generous offers in the industry. ^New Customers only. Turnover requirements apply. T&Cs apply. Excl NSW, WA, SA & VIC. Gamble responsibly.